Alison Brooks was in conversation with Ab Rogers and Jon Harrison on the role of architects and designers in shaping indoor public spaces. 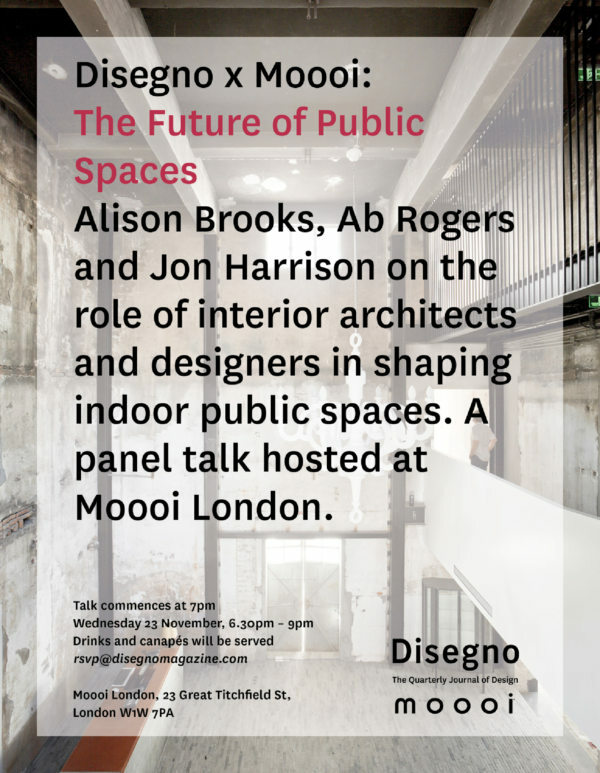 A panel talk hosted at Moooi London. Alison Brooks discussed our Barton Park project at a roundtable themed ‘Making New Places’ at Oxford Town Hall. 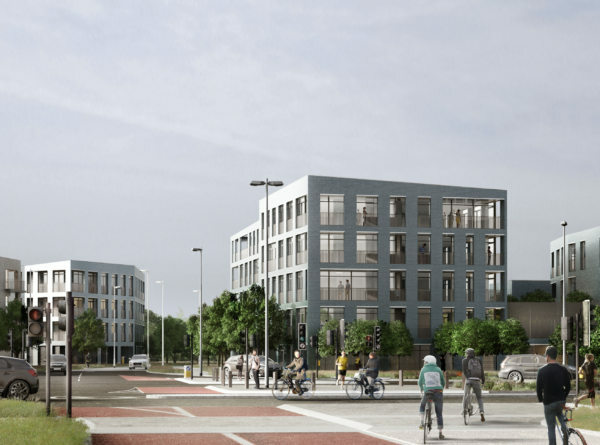 This event focussed on the high level of detail, planning, legislative constraints, placing a special spotlight on the process from inception through to design of the Barton Park development in Oxford. Topics included identifying the key initiatives and challenges, the planning framework for growth, setting design principles, the architects perspective and the community feeling to look at key learnings and what makes good design.